A cloud-based platform that enables institutions to issue digital ID cards to mobile devices. 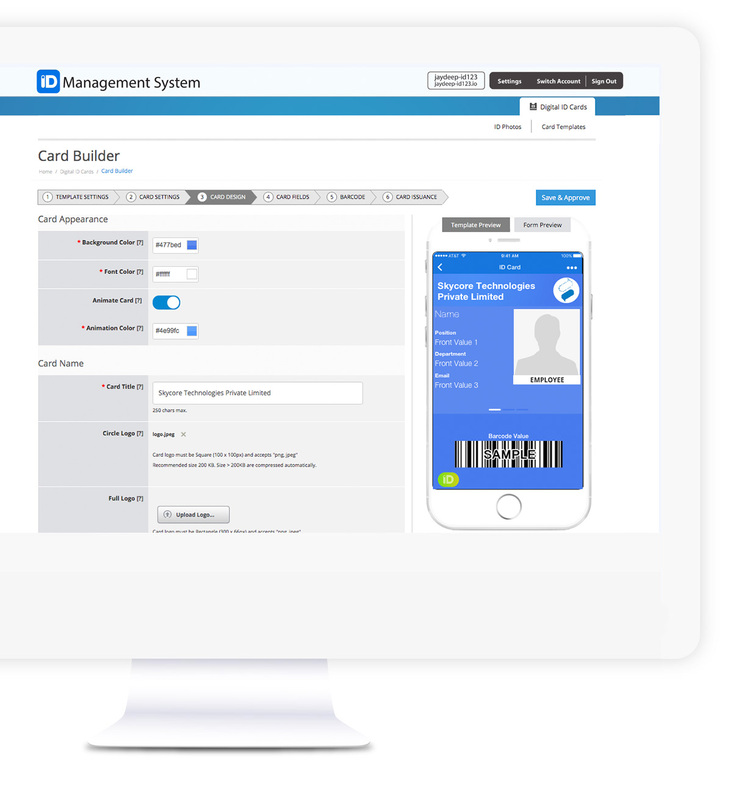 Schools and universities can issue digital ID cards to students, teachers, and parents using our ID management system. They can also customize cards for staff, faculty, volunteers, and guests. Employers can issue digital IDs to their employees through our administrative web portal. They can also customize their ID cards for partners, contractors, vendors, and consultants. Membership organizations can issue digital ID cards to their members using a web-based ID management system for administrators. They can also customize cards for volunteers, staff, vendors, guests, and family members. Administrators can create a custom ID card design for their institution. The ID cards can be customized, including the logo, background, font, colors, info fields, and barcode. Administrators can control the issuance of digital ID cards by enabling security features to prevent fraudulent ID creation. They can also manage all issued ID cards and revoke invalid IDs.